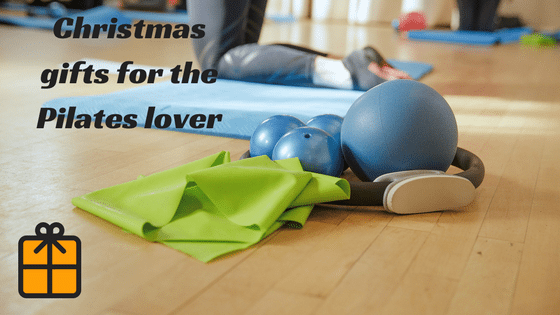 Christmas gift guide - small equipment for pilates lovers! It’s that’s time of year again, Christmas! So what do you get for the person who loves pilates? Well this Christmas guide will give you some ideas to some of the small equipment that we use in a Pilates Mat work class. All of the equipment is portable and not expensive. So which bit of equipment should you buy? Mini Balls are such a versatile piece of equipment. They can be used to gain muscle tone, improve stability and muscle balance and help improve posture. All key to the principles of Pilates but adding that extra challenge. Used between the knees for example can help to activate inner thighs. Also great for core stability, strength and muscle balance. The best thing of all is that they pack up really small so good for travelling or storing at home. Love by some hated by others! 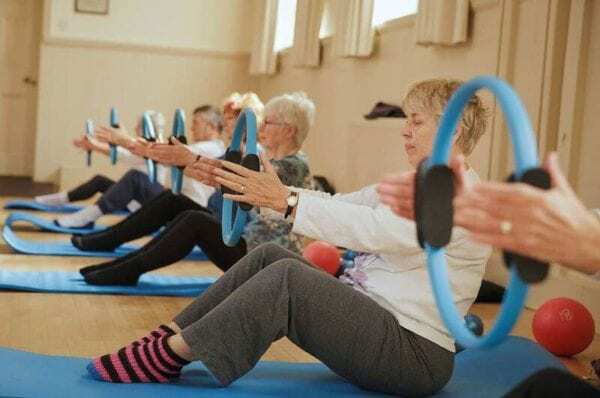 The Pilates rings adds resistance to the exercises. It was created by Joseph Pilates himself and is a versatile piece of equipment. Its adds as much resistant as you want working the whole body and varying the exercises. Although its looks a bigger than the ball or band, it’s still easy to take away with you on your travels. Theraband, probably the most portable small piece of equipment we use in Pilates and the most loved! Easy to use at home and for travelling. They come in different strengths so great for rehab after injury and to stretch, strength and tones muscles. The theraband also helps to do some of the more difficulty exercises for example a teaser, helping with muscle memory and eventually being able to do without the band. The perfect stocking filler for the pilates lover!! 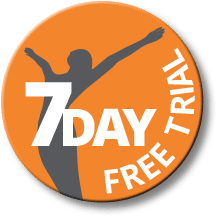 As a final gift idea why not give a subscription to Studio 44 Pilates 10 minute online classes. A new video each week and once a month a small equipment video the perfect gift for any pilates lover to keep Pilates going throughout the week. Just sign up and get started.